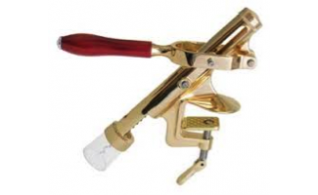 Musca Wine Pressing and Supplies, offers a variety of different styles of Corkscrews. 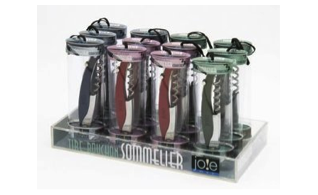 The specially designed frame of the Corkscrew Twister consists of a unique “Bottle Grip”, which allows an excellent grip on standard and flanged wine bottles. 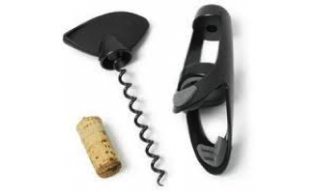 Double Lever Corkscrew by Trudeau has an innovative spiral design pulls cork twice as fast and reduces effort required by 50%. 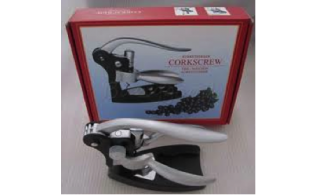 Double Lever Corkscrew has 2 levers to reduces effort by more than 50% and its professional grooved spiral reduces friction. 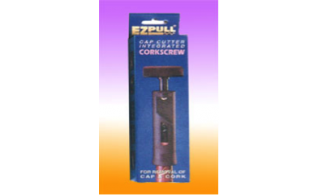 Ezpull corkscrew is available in black or white, has a non-slip handle to provide soft yet solid gripping. 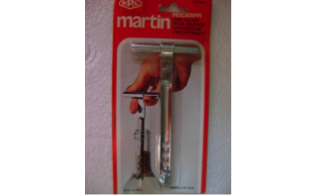 Unique design! 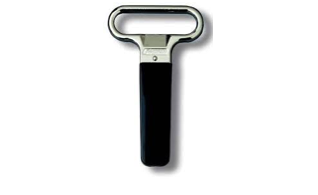 No tugging with spring assist! 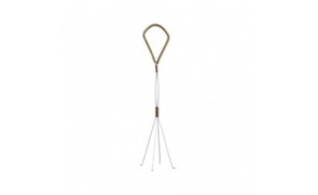 Easy-turn with spring assist makes it effortless! 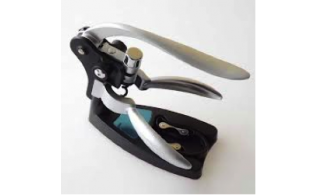 This newly designed foil cutter from Vacu Vin fits most bottles, is unusual in shape, and due to its unique and innovative design is functional and easy to use. 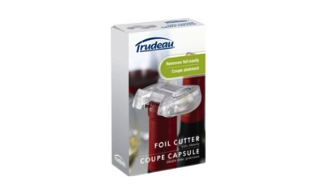 Trudeau foil cutter with 4 sharp stainless steel circular blades, for easy usage. 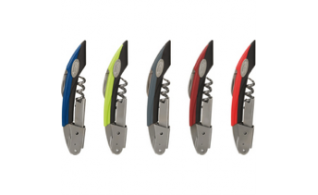 Pocket corkscrew is All-in-one Corkscrew, Crown Cap Remover and Pocket Knife and available in orange, red, blue or yellow. 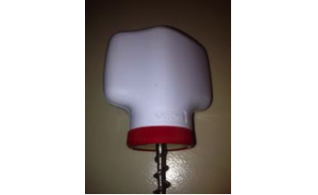 Available in red, purple or green. 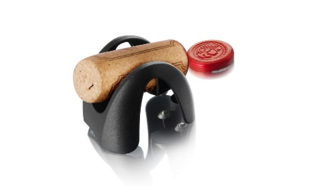 Table mounted corkscrew comes with an extra spiral cork remover. 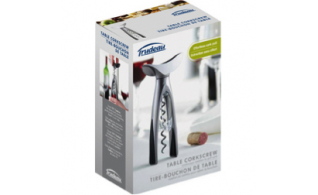 Table top corkscrew thats easy to use, non stick coated spiral and has a 5 year warranty. 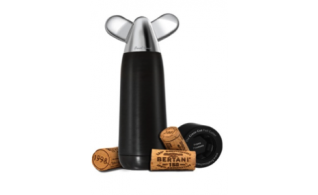 The Rabbit corkscrew is a heavy duty corkscrew and comes with a stand and bottle stopper. 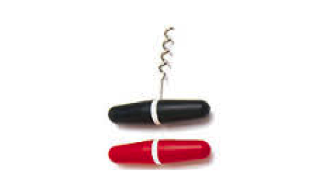 The rabbit corkscrew comes in chrome or matter and comes with a stand, foil cutter and extra spiral. 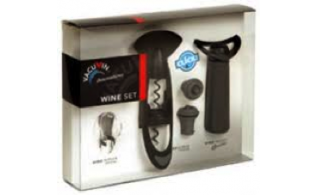 Twister corkscrew wine set comes with 3 pieces. 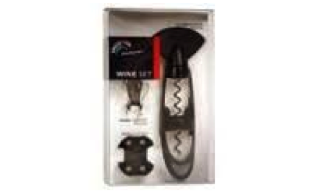 Twister corkscrew wine set includes 5 pieces. 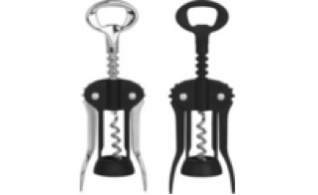 Two prong corkscrew comes in black or white. 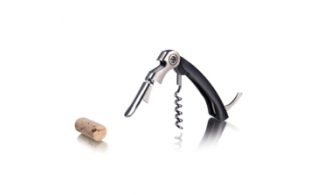 Valira corkscrew available in white. 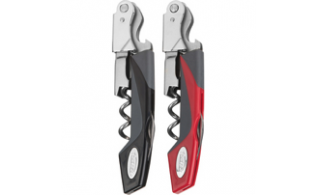 The Waiter’s Corkscrew uses its hinge mechanism to open a bottle quick and effortless and is easy to carry around and easy to store in your drawer. 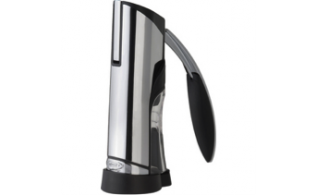 Waiters corkscrew pewter available in silver. 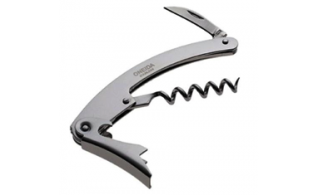 Wing corkscrews are available in white, black or metal.